RAWR4Firefall – resource feeds, crafting, guides. Hoversprint – PvP news, events, guides. Brontodon.com – news, walkthroughs, guides. ThumpDumpDB – player stats, item lists, market info. 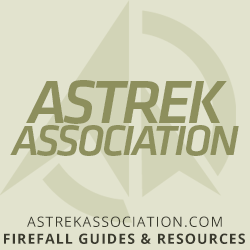 Firefall Wiki – reference info. FFTribes.com – Firefall social networking. 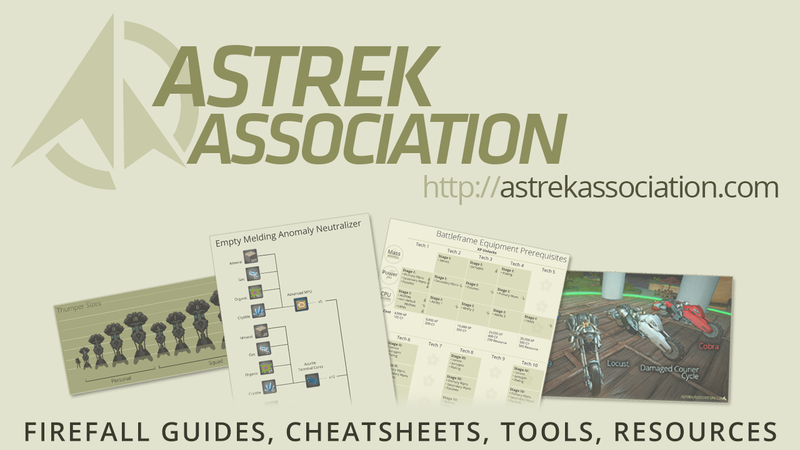 Firefall Army Neutral Zone – community events, guides. Firefall Reddit – discussion community. Current Addons and Mods – an index of addons, frequently updated. Siha Games! – Siha’s general gaming blog. If you’d like to link to us from your fansite, streaming site, Youtube videos or anything else, you don’t have to ask first! If you’d like a graphic to use, here are a few – if you have any special requests, please ask. We also have a short 5s video bumper to add to videos if you’d like to mention us. Do you run a fansite or publish Firefall content online? We’d love to hear from you – please drop us a line!